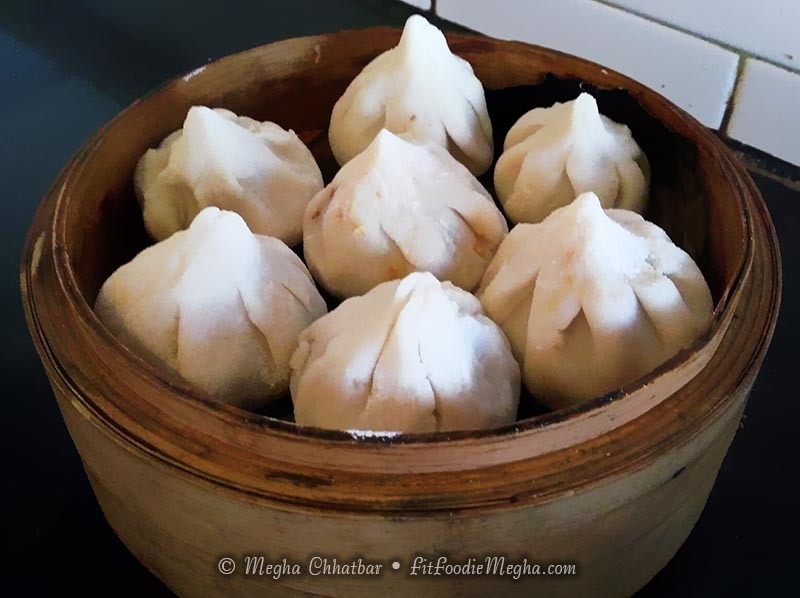 Fit Foodie Megha: Balava Dine & Dip Weekends with the Celebrity Chef Nilesh Limaye- Event Covered! 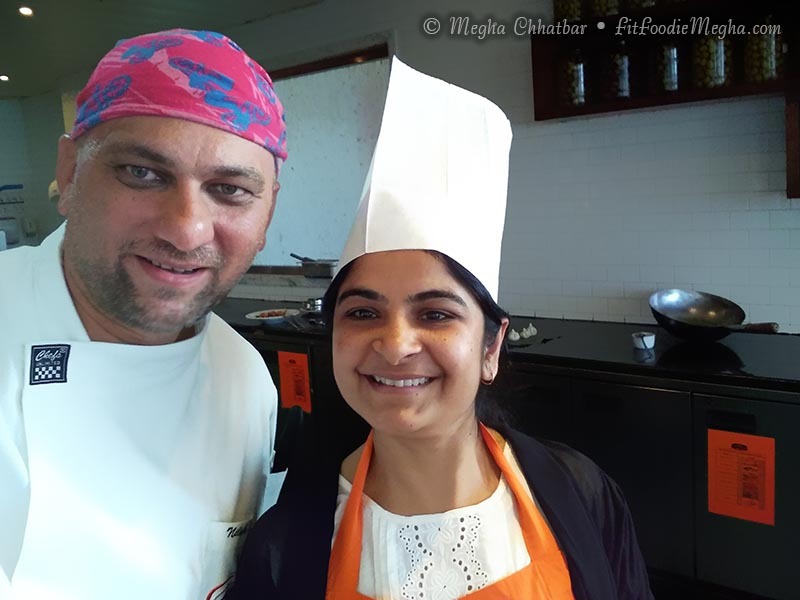 Balava Dine & Dip Weekends with the Celebrity Chef Nilesh Limaye- Event Covered! Weekends can be fun with the Dip and Dine offer at a stealing cost of Rs. 800 plus taxes. Idea is to provide altogether different experience for all including in-house guests. Wouldn't that be exciting to have a relaxing dip in the pool and then dine flavoursome dishes prepared by celebrity chef or even trying your hands on cooking with chef? 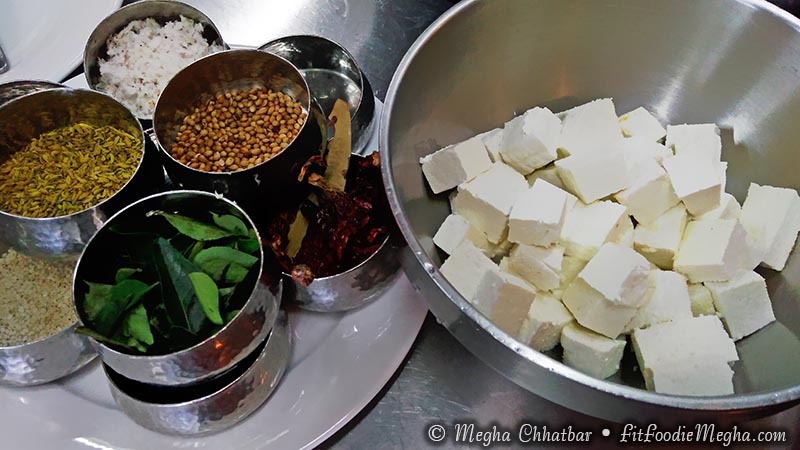 I had a chance to experience cooking Modaks and Paneer Loncha with the chef in a 'big' kitchen. 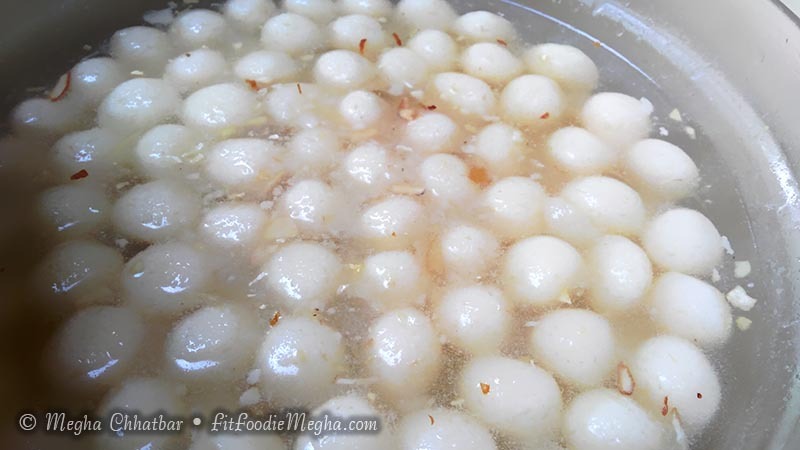 Below is the step by step pictures of modak making. 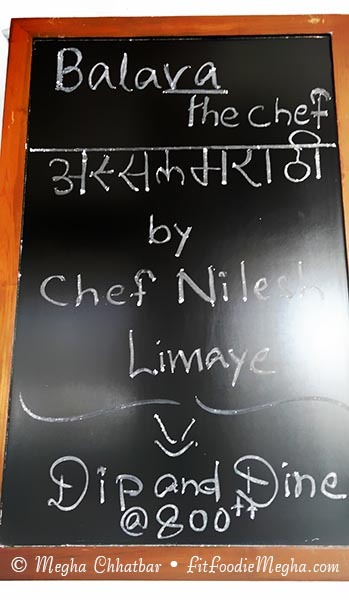 Dip and Dine this month is running AssalMarati Maharashtrian cuisines Balava menu which is specially curated and prepared in contemporary way by Chef Nilesh .Chef Nilesh Limaye has many feathers in his cap such as TV show host, Author & columnist, Restaurateur and Entrepreneur. 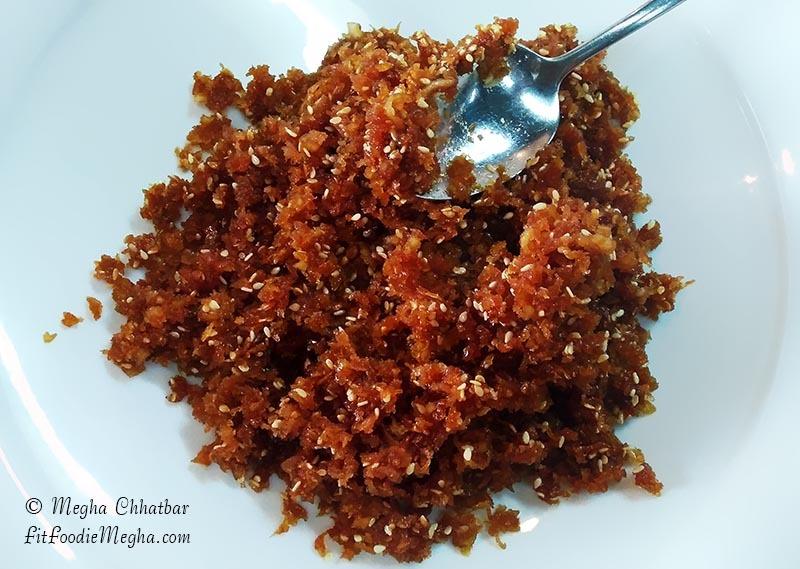 Following is the menu set for Maharashtrian cuisine. Amongst which speciality items will be served periodically apart from the regular buffet on only weekends! (classic lamb mince kebab with special Aurangabadi style spices). 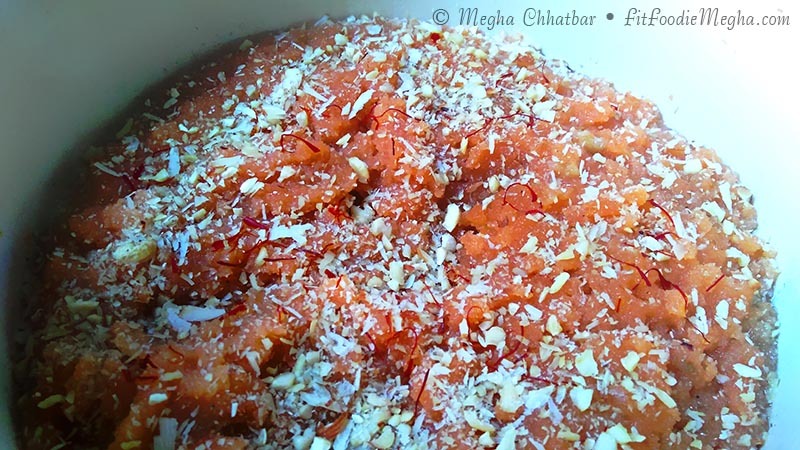 Loved the idea of chef adding his twist to the authentic recipes. 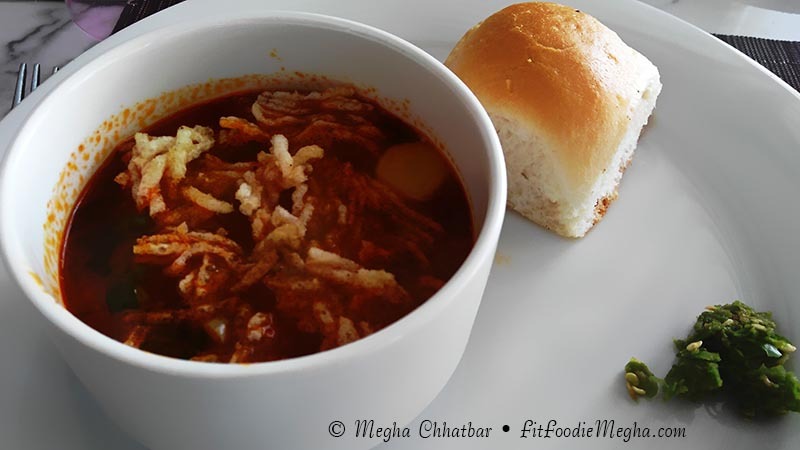 Not to be missed is Misal Pav, something I couldn't resist second serving. 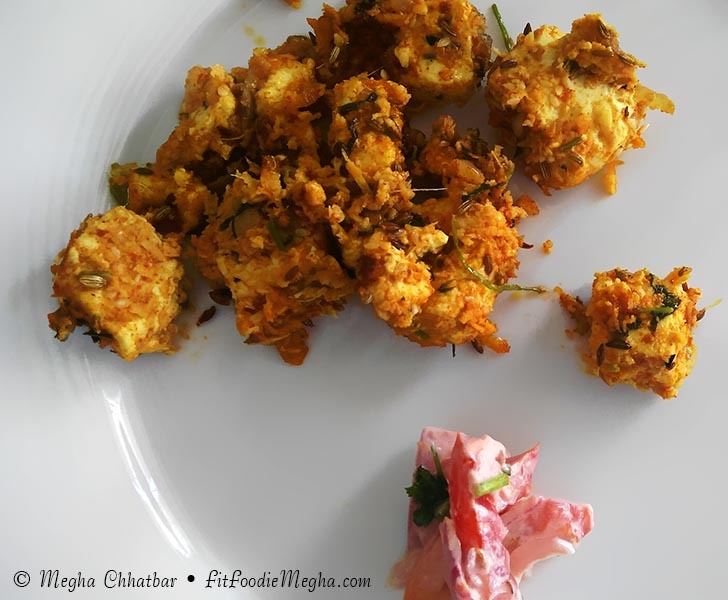 Very appetizing and authentic with a twist of fried onions and Kurdai to give it the crunch instead of farsan. 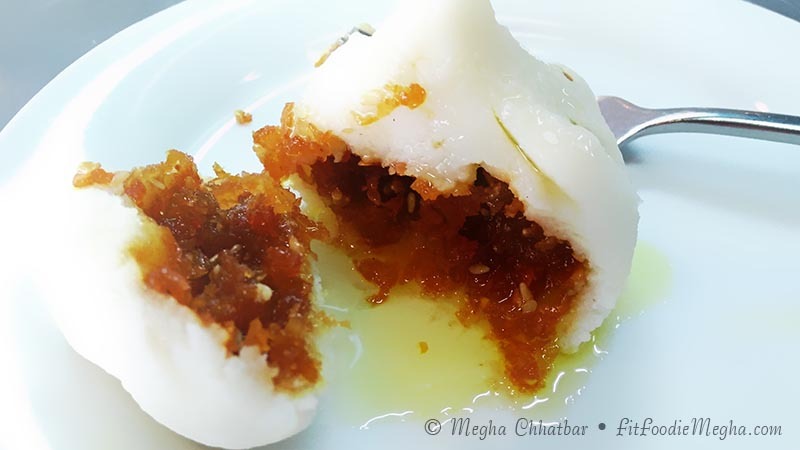 Perhaps, one of the best I had in Pune. Thank you Rimpi..I'm glad you liked the review. How are you? Long time. Let's catch up.